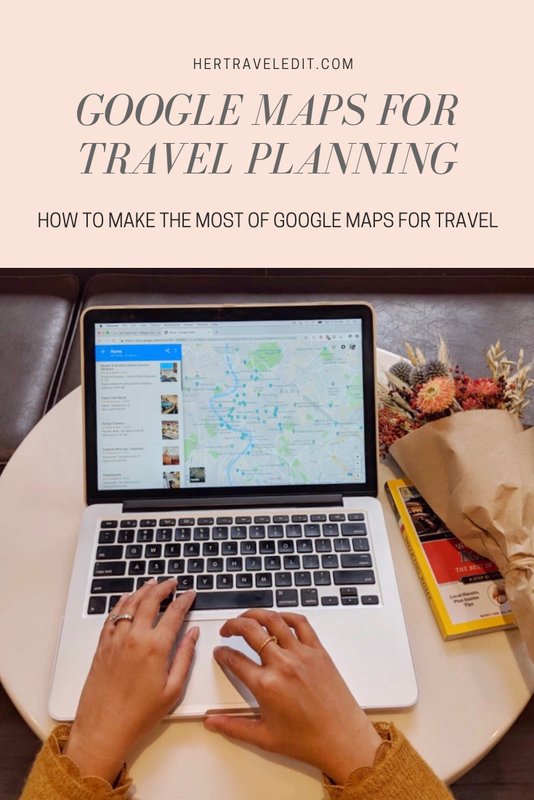 The most important travel tool (both for planning and on-the-go) is Google Maps. Honestly, I don’t know how I would travel without it. I remember road-tripping the North-Eastern United States with my family in 1998, my mom and aunts looking through the road atlas to figure out our way around. And again in Perth, Australia in 2002 when it was my cousin and my turn to look through the giant book of maps for a bit, constantly cross referencing pages because the city and our ambitions for it were just too big to fit on a page. While these are fun memories, it can get quite stressful when you are in the middle of a drive – and Google Maps has jumped in to help travelers immensely. The absolute best thing about it is that it is completely FREE! So it will probably always be my favorite Google product, and my favorite travel product as well. The icing on the cake – Google Maps is not just great at helping the directionally challenged. There are so many (kind of hidden) features on there for travelers! 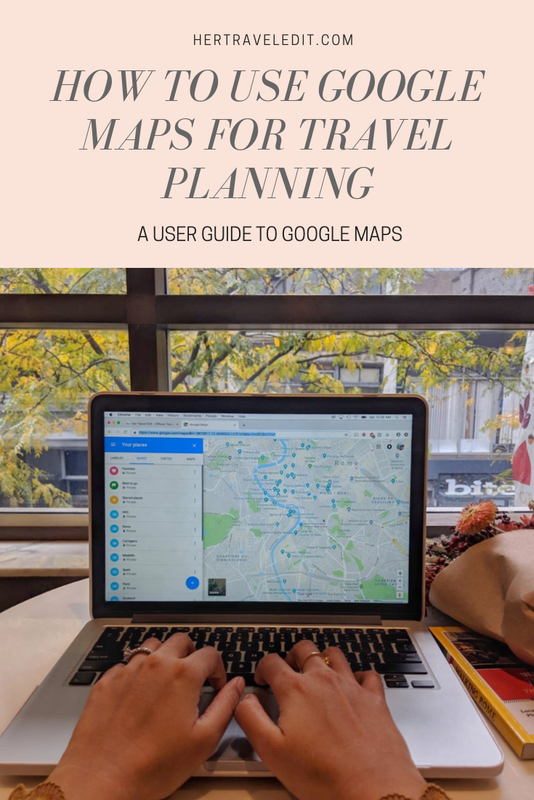 Here is a guide on how to make the most of Google Maps, both while travel planning and on your travels. Did you know that you can save spots on Google Maps? And organize them in different lists for future reference? This is seriously my favorite feature about Google Maps. Note : You can add ‘Labels’ to places to add more information about them for your future reference. This is not the best user experience, but it’s the only one available so far in Google Maps for additional notes. The Google My Maps feature I explain below allows a lot more customization. Saving spots makes it SO much easier to plan your trip. 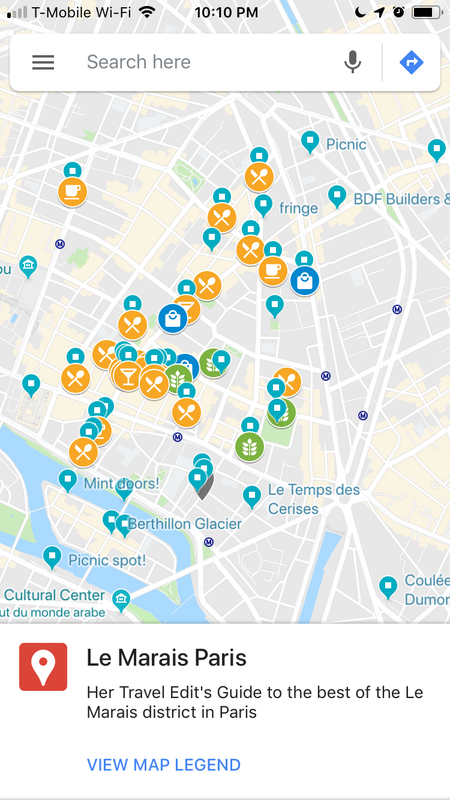 For example, my Paris list here shows all the spots I saved on the map. So next time I head to Paris, my trip is already 70% planned! I recommend that you save spots as and when you hear about them. Read a great blog about your destination? Save the spots they mentioned that seem interesting! Got a recommendation from a friend? Pull out your phone and save it on Google Maps! I guarantee that it will make your trip so much more stress-free! You can also share these lists with your friends and family! 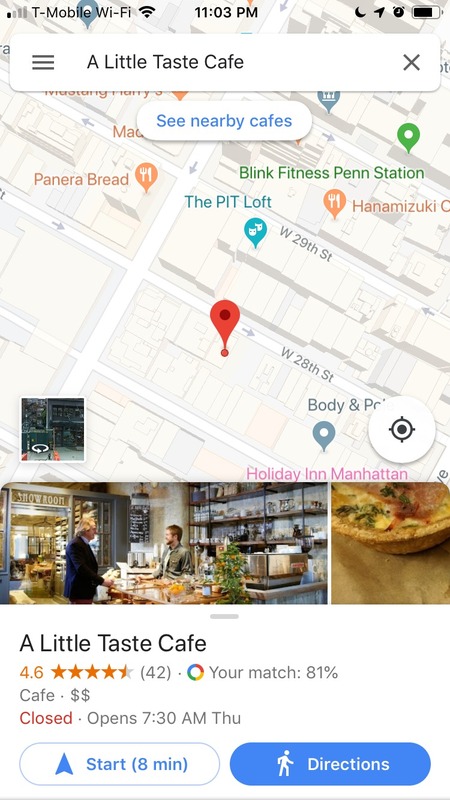 Having important spots (food or otherwise) saved on Google Maps helps prevent me from running from one end of the city to the other like a headless chicken. Having everything marked on a map makes planning routes and day to day itineraries so much easier! Google My Maps is actually NOT the same as Google Maps. 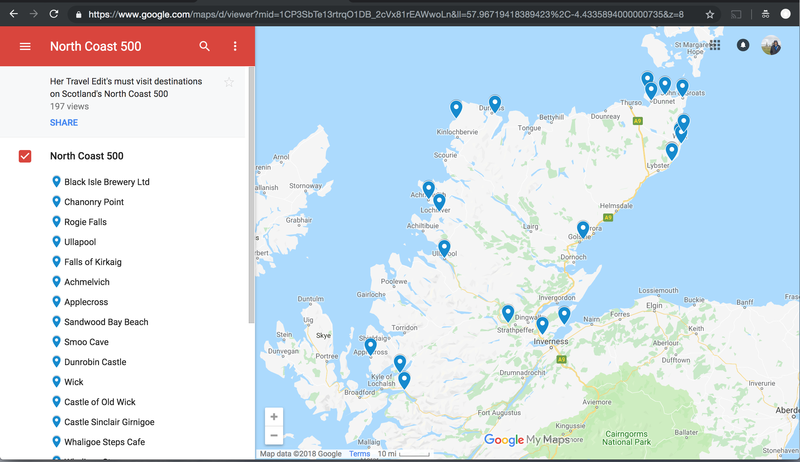 However, it can be integrated into Google Maps (somewhat flakily) to make a prettier version of your own travel spots (including walking directions!). I have a guide below on how to integrate it, but don’t rely on this working without a strong internet connection. 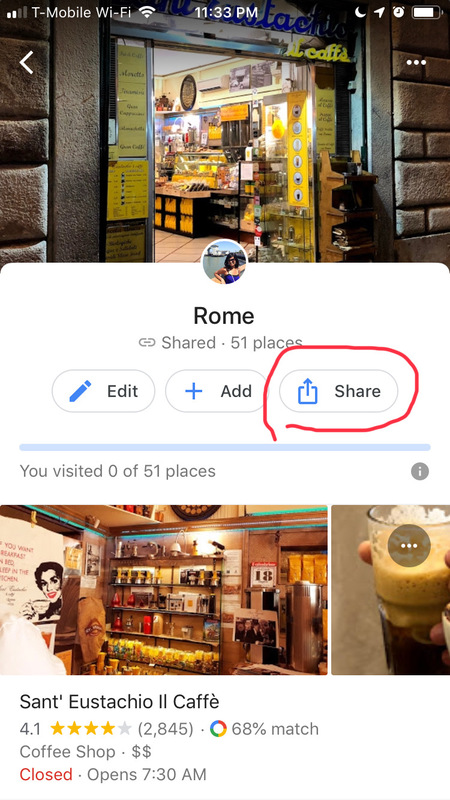 On Google My Maps, you can create your own maps (for example, I would create a map called Her Travel Edit’s Rome for my upcoming trip to Rome). You can share it with friends with edit permissions so that they can add their spots too. It’s basically like Google Docs but with Maps. You can even map walks on there! It’s so much fun to play around with! If you want some examples, here are some of my maps : Le Marais Paris, Isle of Skye Scotland, Romantic Restaurants in San Diego. Google My Maps is an amazing tool for travel planning, especially planning with groups. Google Maps’ Explore Feature is pretty cool if you find yourself in a new neighborhood and want some quick suggestions. It’s almost impossible to miss, but just in case you have, here’s how to do it. 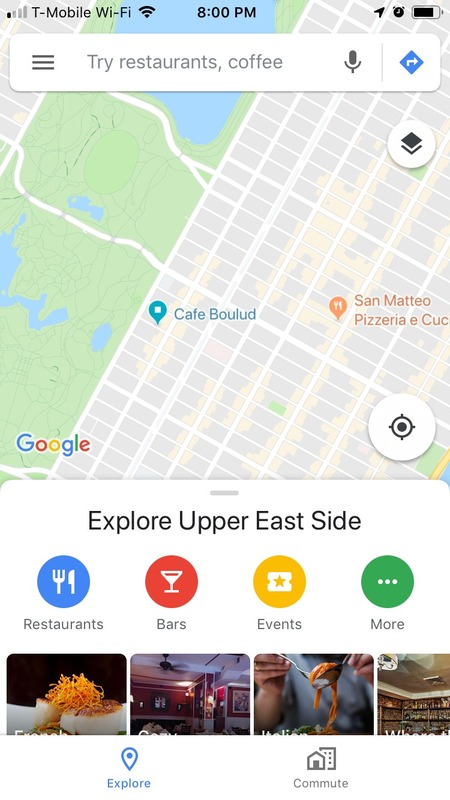 Wherever you are, or where ever you’d like to explore a bit, open the Google Maps app and swipe up on the Explore icon that appears on the bottom panel. 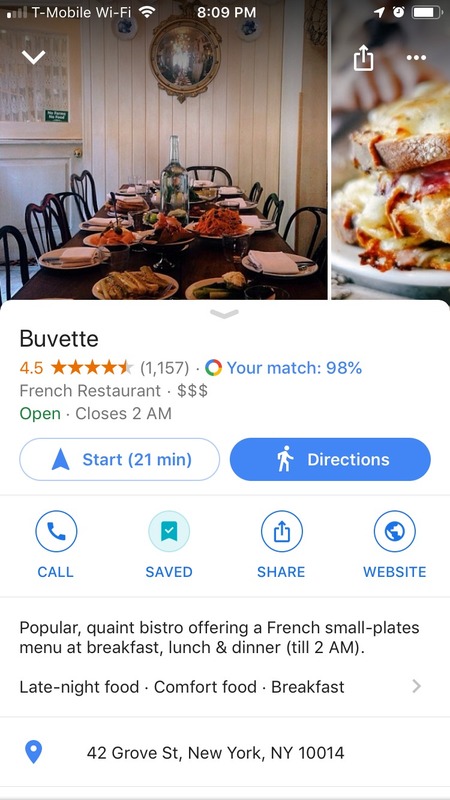 Google Maps integrates Google Reviews to pull up the most pertinent reviews of a place. However, the best part is their match algorithm that predicts how much you might like a place based on the places you have been before. So far, it has worked pretty well for me! 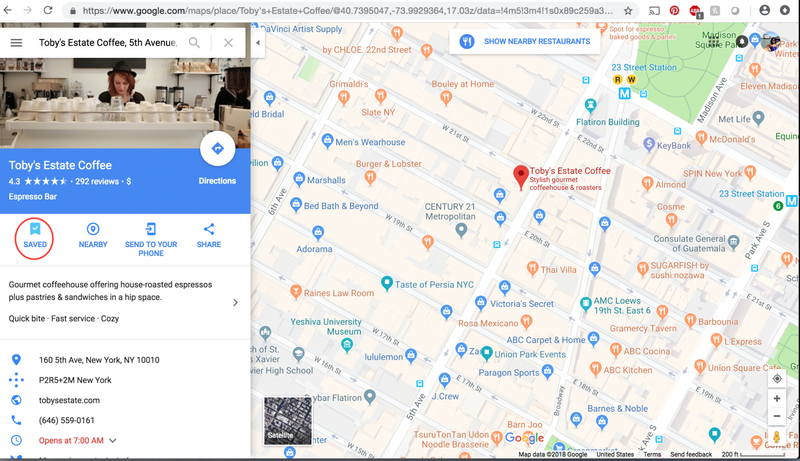 I’ve also noticed that, in big cities, Google reviews generally are more trust worthy than Yelp reviews (a lot of restaurants try to game Yelp reviews by offering freebies for a good review). 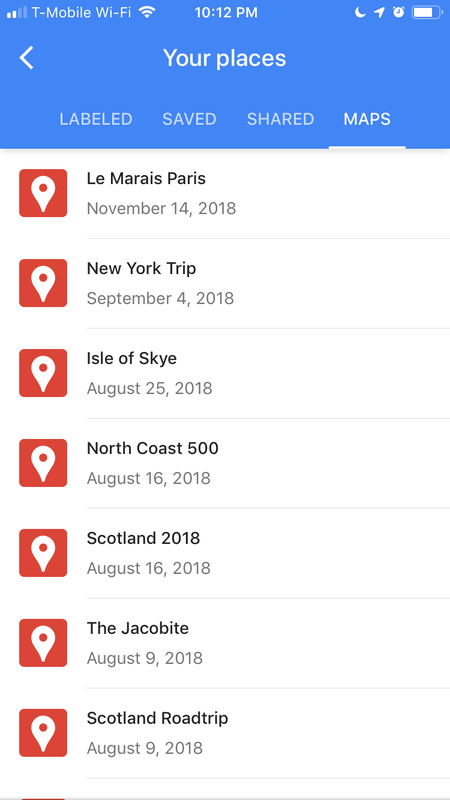 The Explore feature in Google My Maps is quite interesting for travel inspiration. There are so many fun maps like Sherlock Holme’s London, Dark Sky spots, Shipwreck Locations etc. 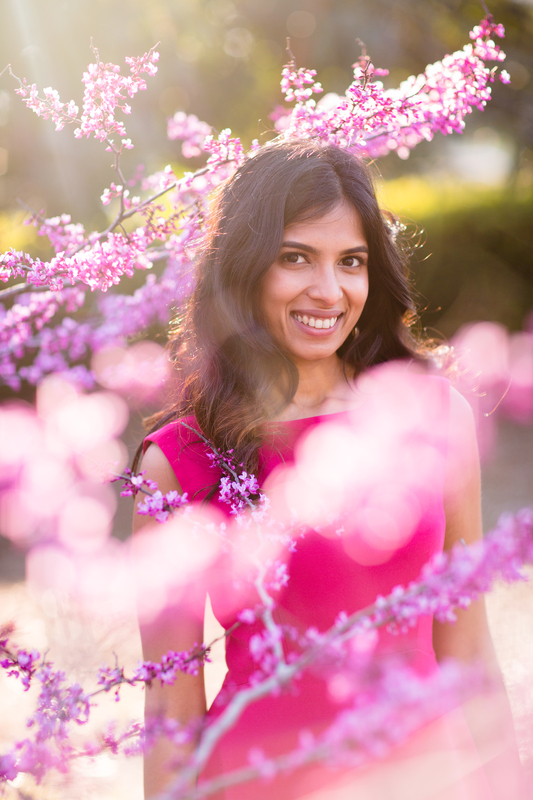 While you may not find exactly what you need, you might stumble upon a gem to plan your trip! You can also save My Maps that other people have created, and made publicly available, to your own Google Maps. 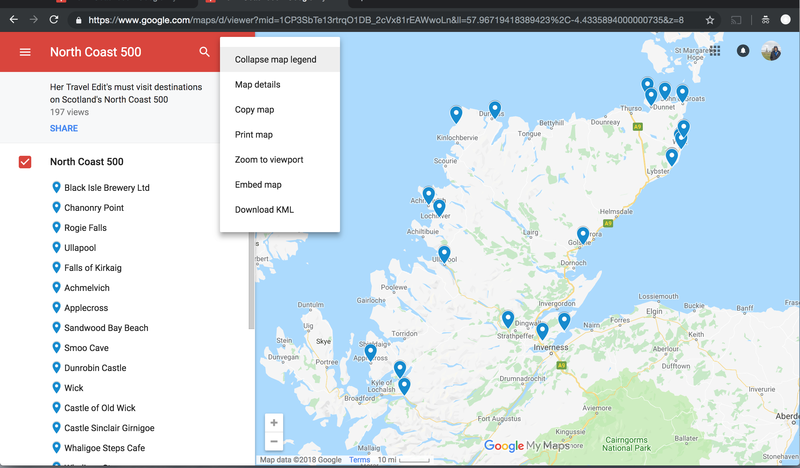 For example, I created this map to help you plan your North Coast 500 Road Trip. 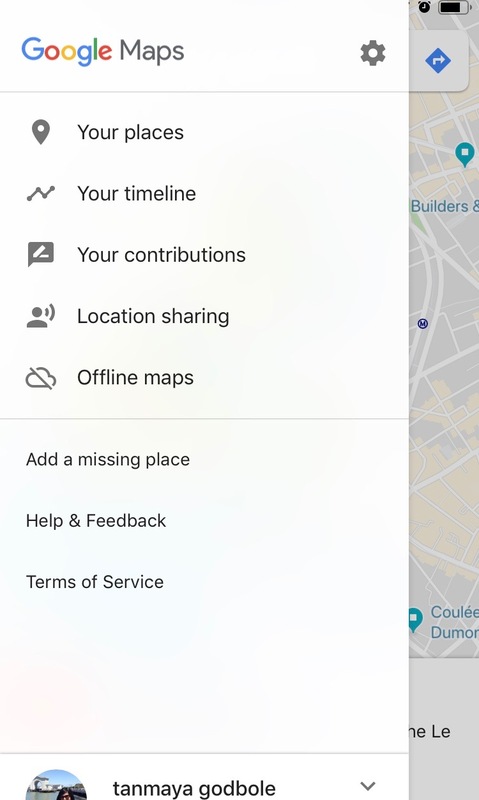 Make sure you are signed in to your Google account while viewing it, then just hit the settings (three dots) button, and click the Copy Map option. Rename the map to what you desire and save it! Don’t forget to download offline Google Maps before you leave for the airport. Especially if you are traveling out of the country. 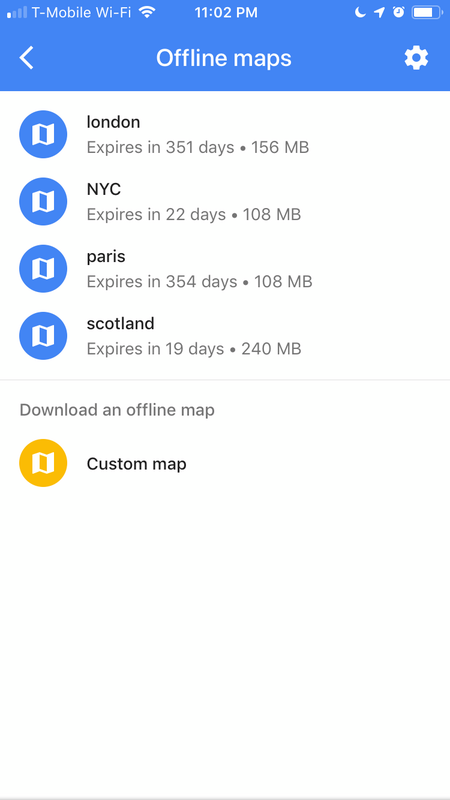 It’s really not worth wasting the limited data you have on Google Maps while abroad, especially since they have the amazing offline feature! 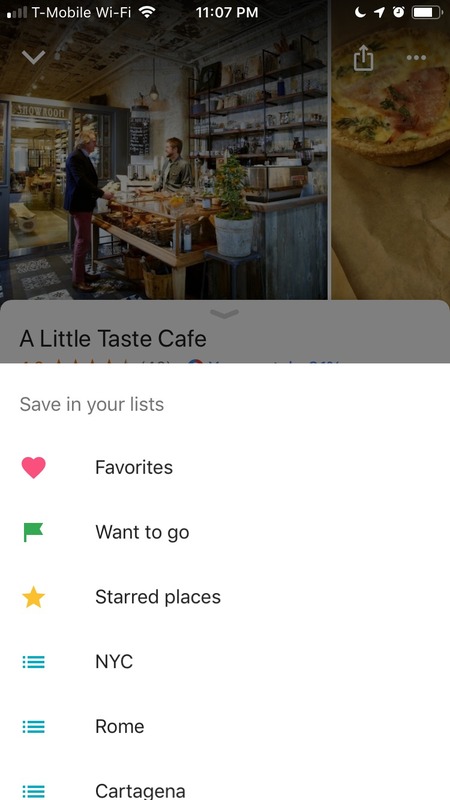 All your saved places will show up offline, however, any Google My Map you created will probably not be overlaid. Walking and driving directions are available as well, but of course, real time traffic data is not. Unfortunately, offline maps are not available in Japan, so you would need to rely on your data plan, or get one of the ubiquitous portable wifi hubs available there. 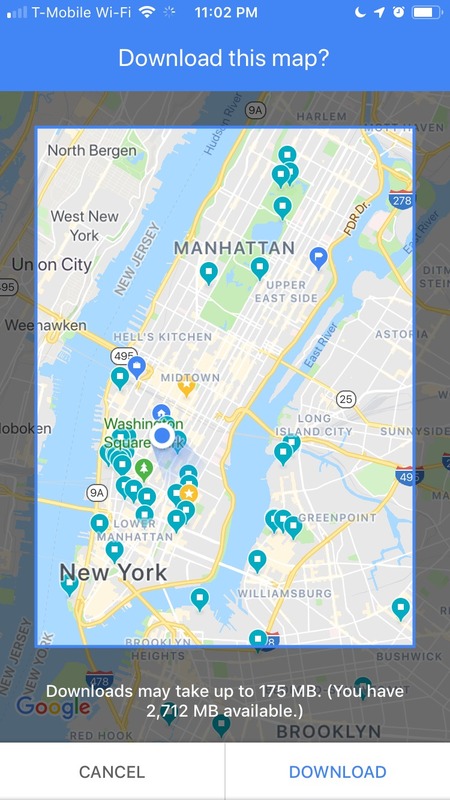 Search for the area you want to download. In this example, I searched for Paris. Select the area you want to download. 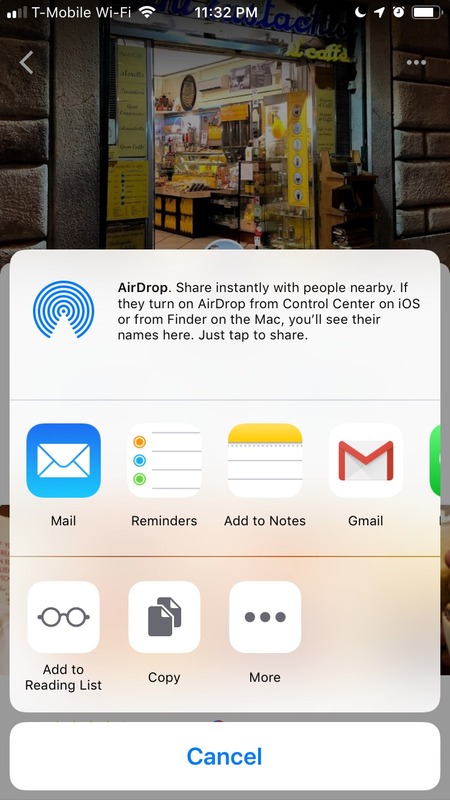 You can pinch to zoom out and pull apart to zoom in. You can also move the map around. Remember, only the selected area will get downloaded. Hit Enter, and Enjoy your Downloaded Map offline! Google My Maps is really cool because you can customize the symbols, add notes and generally create a very solid travel plan. Unfortunately, it’s integration with your Google Maps app is tenuous at best, and simply unavailable offline. In the rare cases that it does work, here’s how to access it. You should be able to see the maps you created through My Maps here. You should be able to see your custom map labels super imposed on Google Maps. The areas you saved on regular Google Maps are also visible. This begs the question, is it worth even creating a Google My Map? I think it’s only worth it if you create one as a group travel planning map. 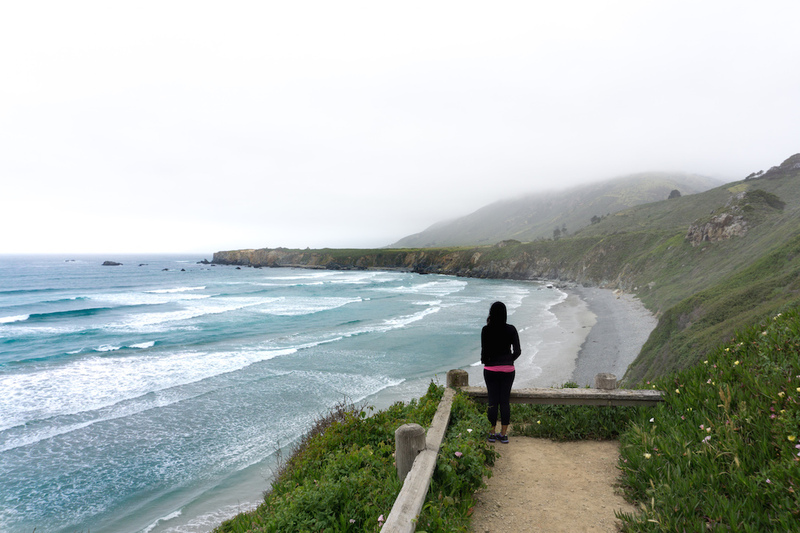 It makes it incredibly easy for fellow travelers to see what others are thinking, and add their own ideas as well. It also makes it easy to figure out a long itinerary, how much time you should spend in one city etc. However, for a short trip, or a solo / couples trip, stick to just saving places on Google Maps. The hassle of trying to access a Google My Map is not worth it at this stage. 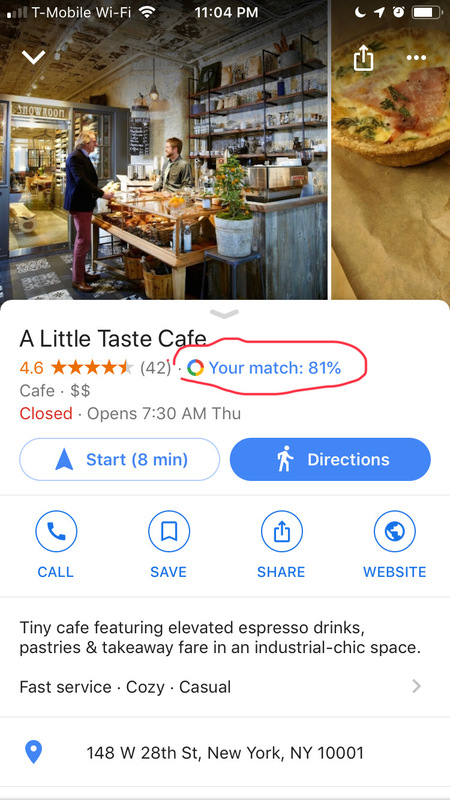 If anyone from the Google Maps team is reading this blog – could you please work on making this experience more seamless? Or at least, letting us add a few more detailed notes to the places we save – rather than a label. Thank you! 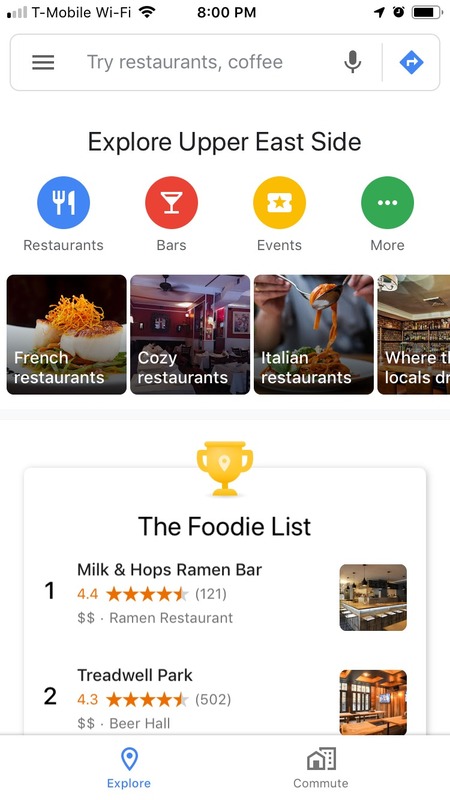 When you hear about a great restaurant or a cool spot from a local – save it immediately in your google maps. This way, you are more likely to actually check it out. Also save the spots you randomly walked by / ate at and loved. You never know when you would go back, or which of your friends would love the recommendation! This goes without saying, for this is one of the reasons you took time to save those places anyway. Don’t rush around from one area to the other and waste much of your time in transportation. 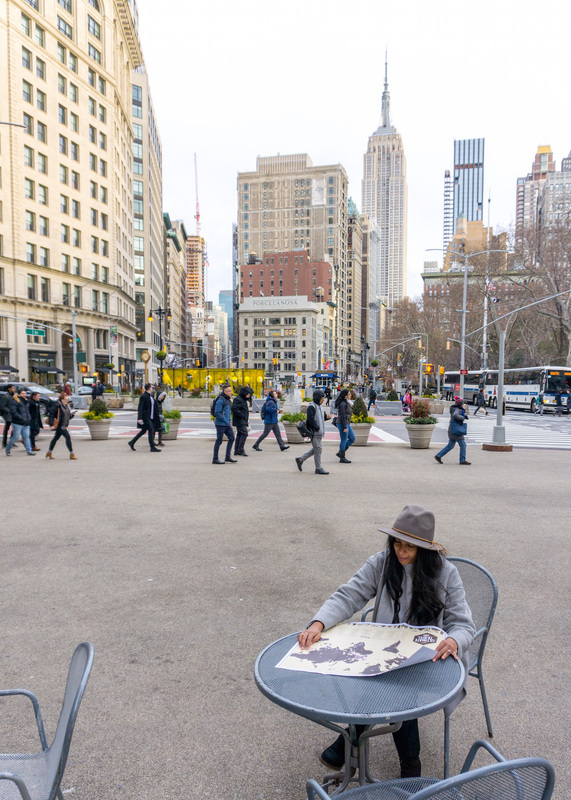 Try to travel slow, to soak everything in, and explore a city, one neighborhood at a time. I hope this guide helps you make the most use out of the amazing resource Google created for us. 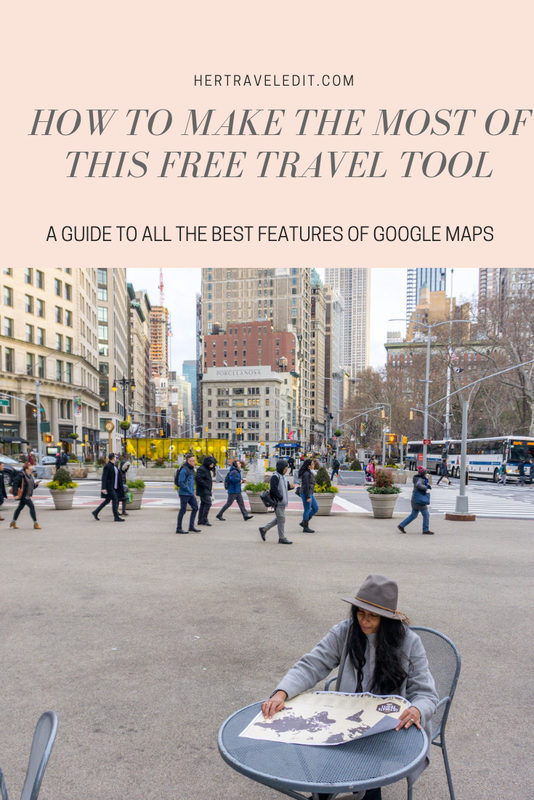 Did you learn any new Google Maps tricks from this post? Comment below and let me know which one! Note, if you aren’t on Pinterest and have no plans of joining, you can always save helpful articles in your browser bookmarks. However, try to make folders to classify your bookmarks, because it can get overwhelming really fast! What a great post. So simply explained. I am going to begin using these features right away! So glad to hear that it was useful!! Wow! I have been using Google Maps for years and was not even aware of Google My Maps! Will certainly try the feature, thank you!